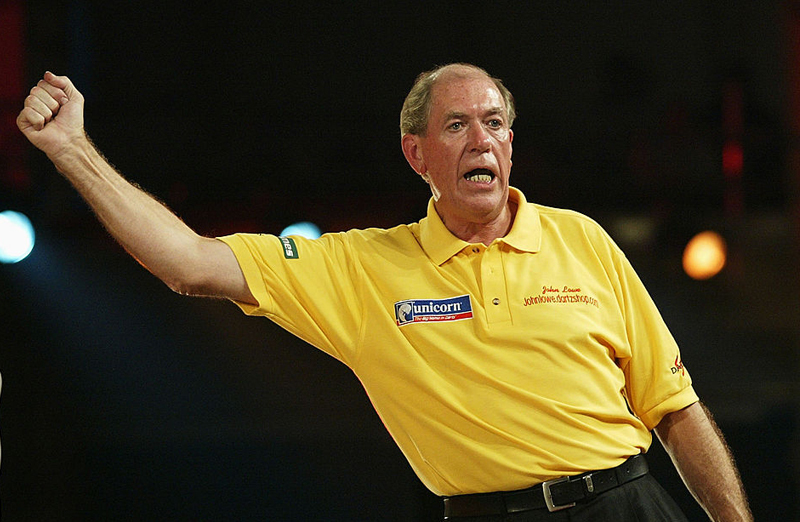 The amazing John Lowe story is far from finished and the great man himself is guaranteeing many more chapters before he is ready to call it a day in the sport that has made him a household name. 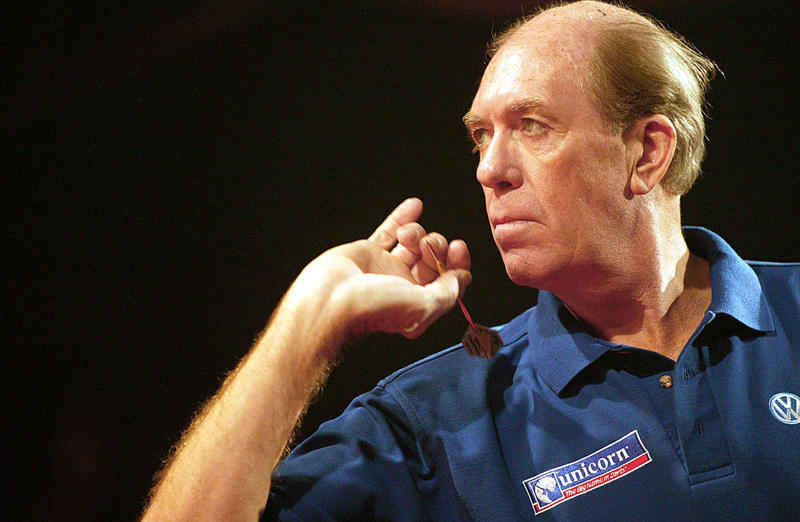 He is one of THE greats of darts – a living legend who has captivated the world of darts over four glorious decades. The only man to win the World Championship in three separate decades and he has enjoyed a partnership with Unicorn going back nearly 40 years, which is the longest running sponsorship deal anywhere in the world, in any sport. 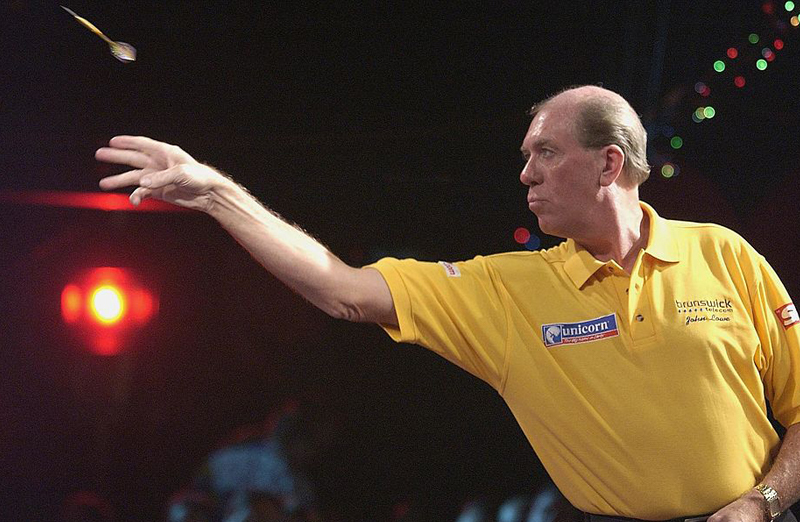 He is 72-years-old these days and enjoying life to the full – playing darts in a hectic exhibition schedule. Lowe does more than a dozen ‘Legends Tour’ shows a year with his great rival from yesteryear Eric Bristow and now it’s all about his first taste of competitive action in two years. Lowe is one of the eight stars of the League of Legends Tour for 2008, when he will be locking horns with Bristow, Bob Anderson, Keith Deller, Cliff Lazarenko, Bobby George, Dave Whitcombe and Peter Evison over the summer. They call him ‘Old Stoneface’ and that was also the title of his best-selling autobiography and there are more words of Lowe wisdom to come. The paperback version came out in 2009 with a raft of new material and several new chapters….and also published was Lowe’s Art of Throwing Darts. 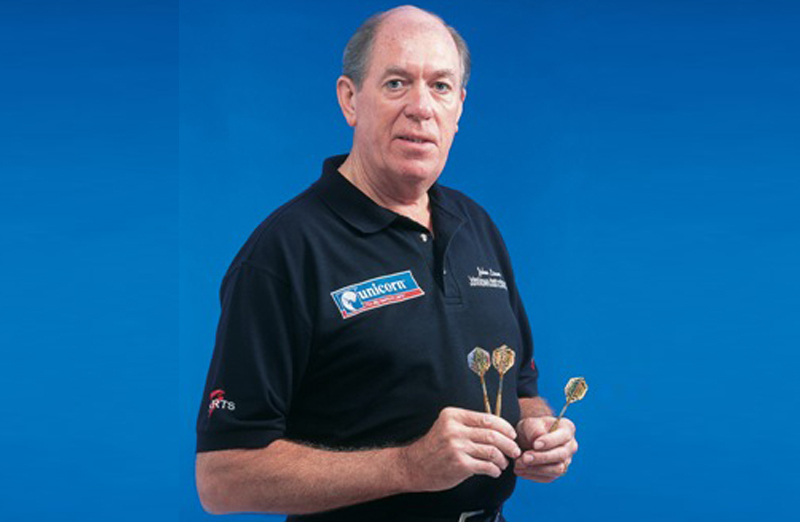 It is a comprehensive coaching manual…..a John Lowe masterclass in darts from a tungsten master craftsman. 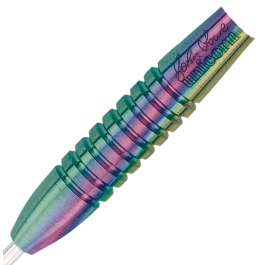 Lowe was one of the big heroes of the first golden era for darts, when he won everything there was to win and he remains a role model for many in this new exciting phase for the sport. His three World Championship crowns came in 1979 when he beat the late great Leighton Rees…..in 1987, he beat Bristow in a thriller and he claimed that unique hat-trick in 1993, overcoming Alan Warriner. His fan base is even bigger now than those glory days of the 1970s and 1980s. 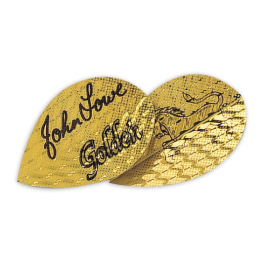 “He’s got no hair but we don’t care, Johnny Johnny Lowe,” the crowd bellows wherever he goes! The unofficial leader of Team Unicorn, Lowe has travelled all over the world promoting the sport and the Unicorn brand. From Russia to Australia and China to Japan, Lobo’s achievements are recognised. “ I have been to Russia five times and actually stepped inside The Kremlin when the Cold War was on!! These days, Lowe’s exhibitions sell out from Spain to Denmark and from Cyprus to Thailand – not surprising really when you are talking about one of the best there has ever been. He also runs the very popular annual Barbados Darts Festival. Lowe made more history in 1984 when he became the first darts star to hit the magical 9-dart finish on television. He pocketed a cool £102,000. Nowadays, that would equate to a staggering £350,000. So what did he spend the cash on? “After the taxman had claimed his slice, it all went into a pension fund. It’s one of the best decisions I’ve ever made,” Lowe admitted. 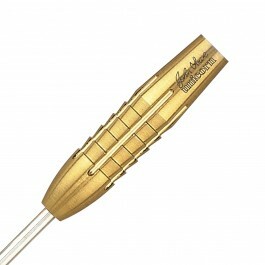 And those Unicorn Golden Titanium 21gm darts are still doing the business in modern times. People still talk about one of the greatest games in the history of the World Matchplay at Blackpool when back in 2002, Lowe lost an epic semi-final 17-15 to Taylor and it wasn’t so long ago that Lowe won six matches at the UK Open on a run which rolled back the years and had the crowd at the Reebok going wild! Lowe and Bristow were also given the honour of being the first two stars to be named in the PDC Darts Hall of Fame. Unicorn is proud to be associated with one of the all-time greats of British sport….a darting genius, a darting ambassador and a darting icon. 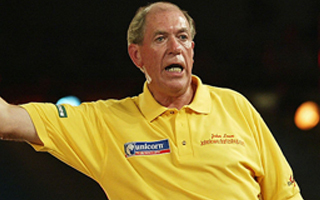 John Lowe can proudly claim to have played a big part in the rise and rise of darts over the years and hopefully, he will be entertaining crowds around the world for many more years to come.